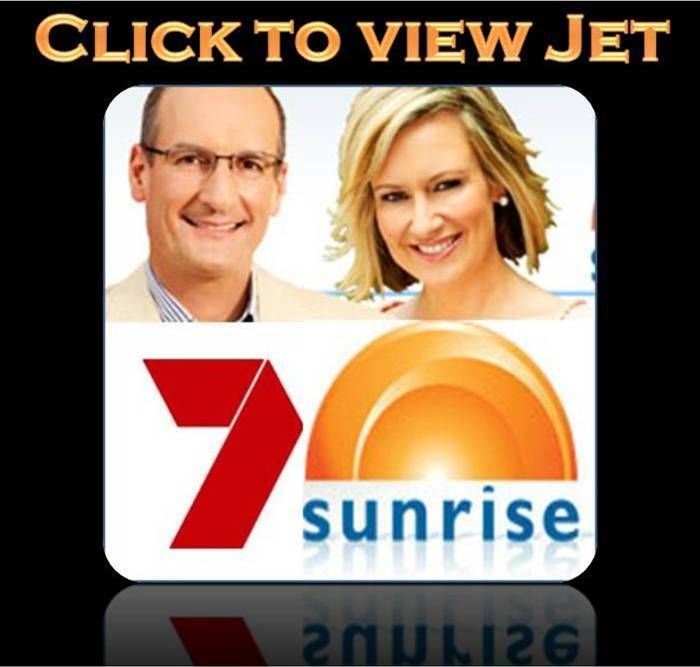 The Hunter Valley region is a major tourist destination in New South Wales. In fact, it is the most visited place by Sydney sides. 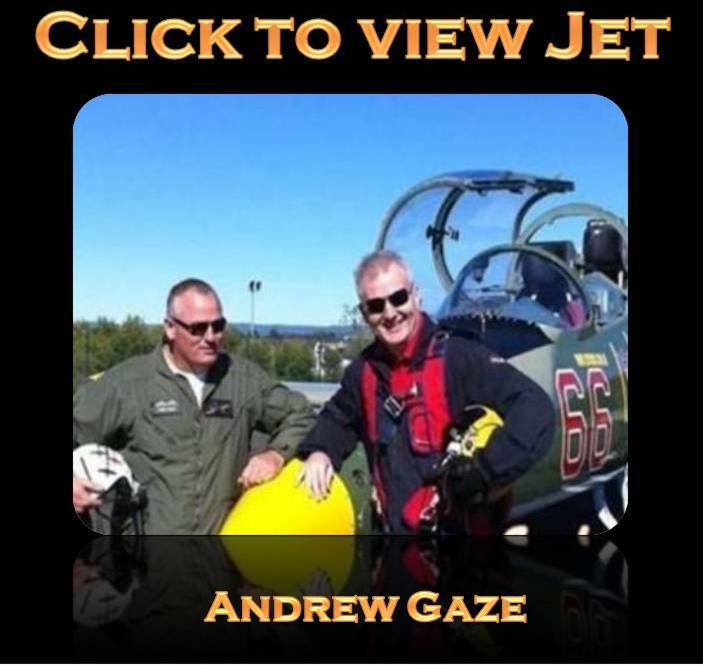 It draws in more than 2.5 million visitors each year Jet Fighter Ride gift package with only a $200 deposit Via Credit Card and pay the balance when you fly. Experience the joy of ripping across the sky in excess of 900 kph in our modern L-39 Jet Fighter –The Fastest Ride in the Country…Prices start from $1400 for a Top Gun 15 Jet Fighter Mission full of aerobatics rolls, loops and high G maneuvers. 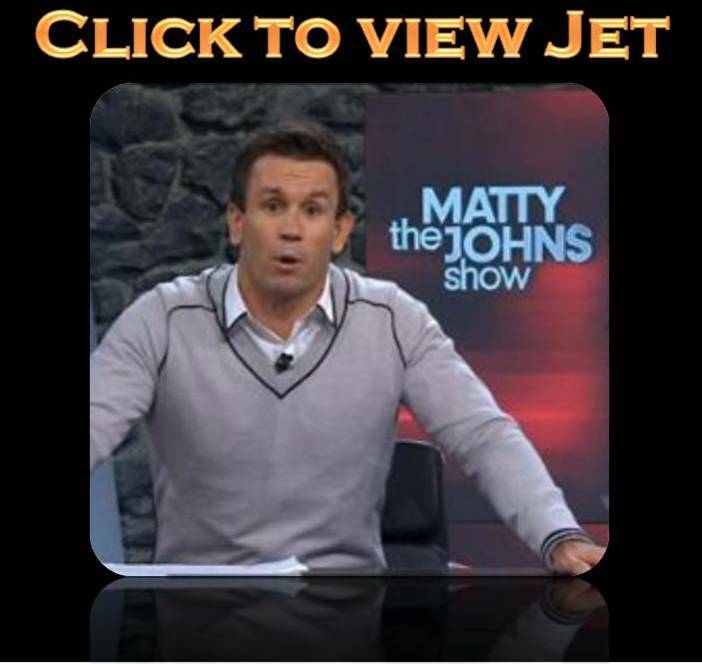 View our TV Jet Video’s at bottom of this page, Matty Johns Footy Show, 7 Sunrise and Olympian Andrew Gaze.